TheatreAC will stage a gender-flipped version of Shakespeare's "The Tempest" from Feb. 21 to 23. 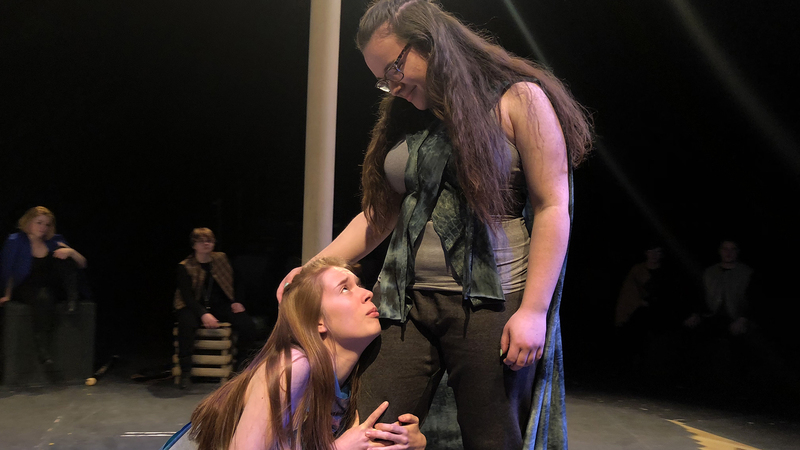 Head to a mystical island in this magical Shakespearean classic, to be staged by TheatreAC from Feb. 21 to 23 in the Amarillo College Experimental Theatre. 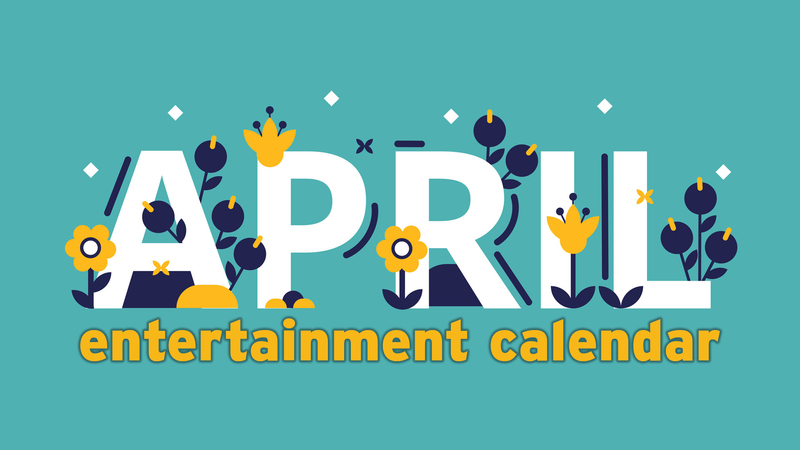 Other theatrical offerings include satirical musical Something Rotten! from the Broadway Spotlight Series on Feb. 20 and 21; a revival of the uproarious parody The Musical of Musicals: The Musical! on Feb. 23, ahead of West Texas A&M University Theatre competing in the Kennedy Center American College Theater Festival; and Amarillo Little Theatre's production of Steel Magnolias, opening Feb. 28. Amarillo Symphony's February concerts will feature beloved music by Leonard Bernstein and Aaron Copland. The orchestra will continue its 94th season with Leonard Bernstein's West Side Story suite for solo violin, featuring Kristin Lee; Richard Danielpour's Toward the Splendid City; Aaron Copland's Symphony No. 3; and Amarillo College alum Brad Johnson's Ascension. 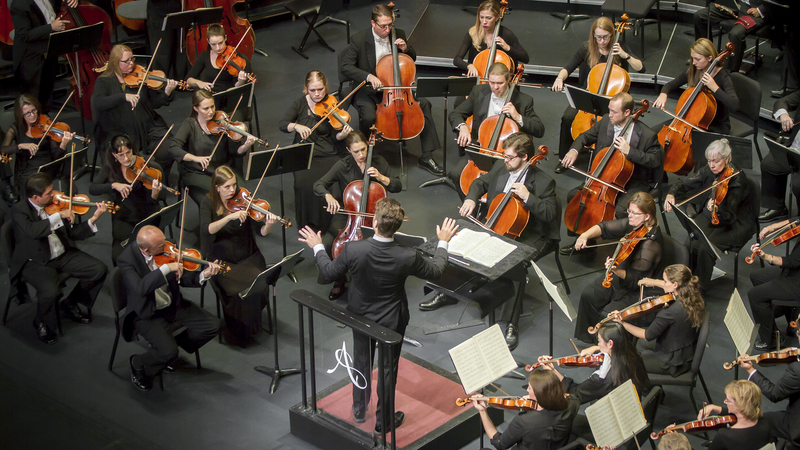 Concerts begin at 7:30 p.m. Feb. 22 and 23 in the Globe-News Center for the Performing Arts. 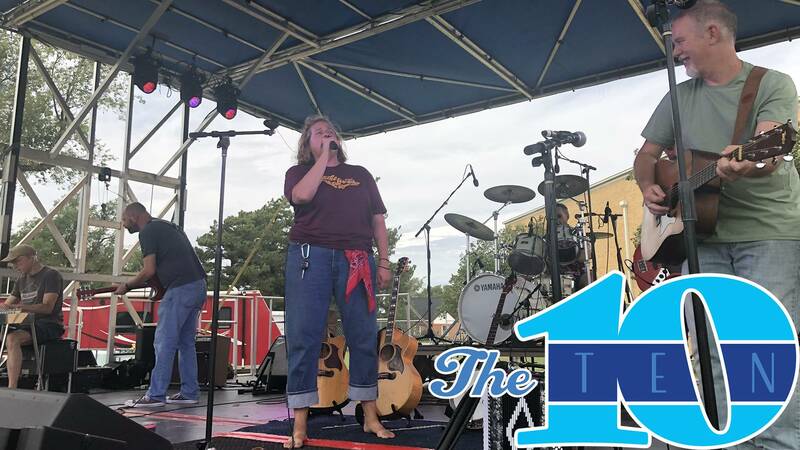 The beloved Americana band will continue their reunion (sparked by last year's Yellow City Sounds Music Festival) with another hometown performance at 9 p.m. Feb. 22 at Golden Light Cantina. 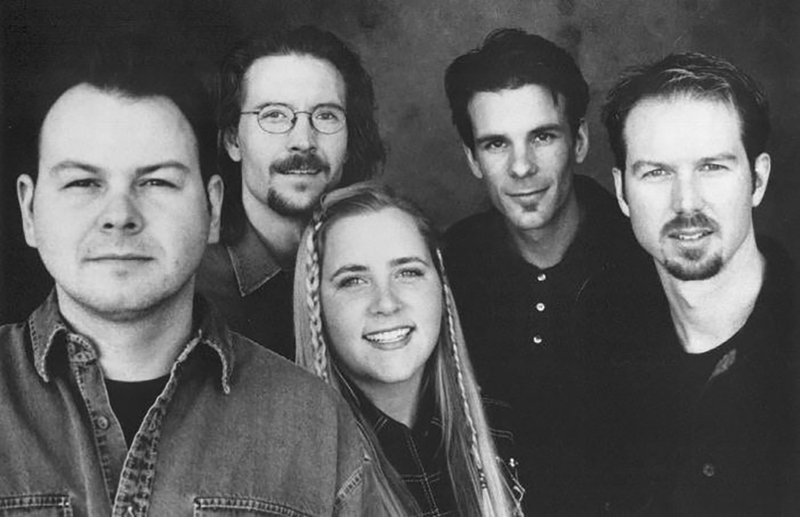 Openers are Amarillo folk-rock band The DustJackets. Josh Ward will perform Feb. 22 at Hoots Pub. 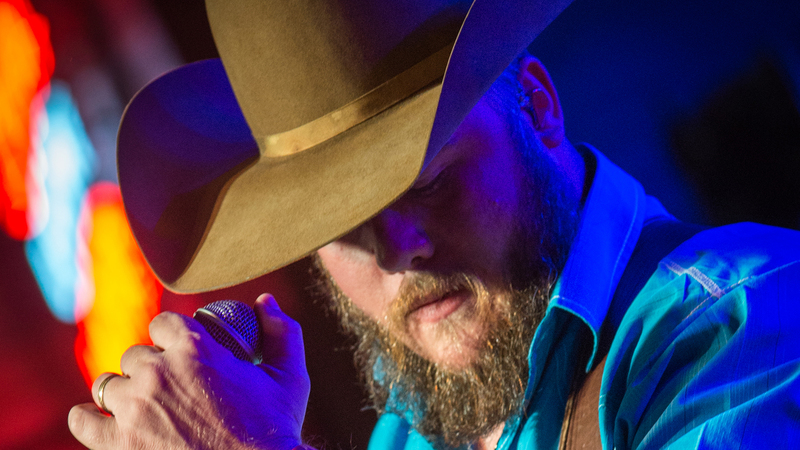 The Texas country star will perform with opener Wynn Williams at 10 p.m. Feb. 22 at Hoots Pub. Panhandle-Plains Historical Museum's "Cattle, Cowboys and Culture: Kansas City and Amarillo — Building an Urban West" will open Feb. 23. 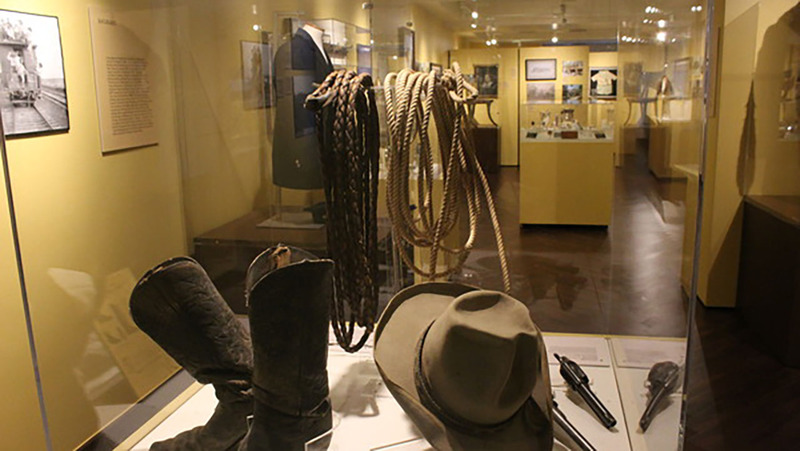 This major exhibition at Panhandle-Plains Historical Museum, on view Feb. 23 to Dec. 31, will explore the relationship between the two cities and how the Missouri city's influence shaped early Amarillo. Also coming up at PPHM: Crafts & Drafts, a March 1 party with brews, beer-themed food, crafts and trivia. 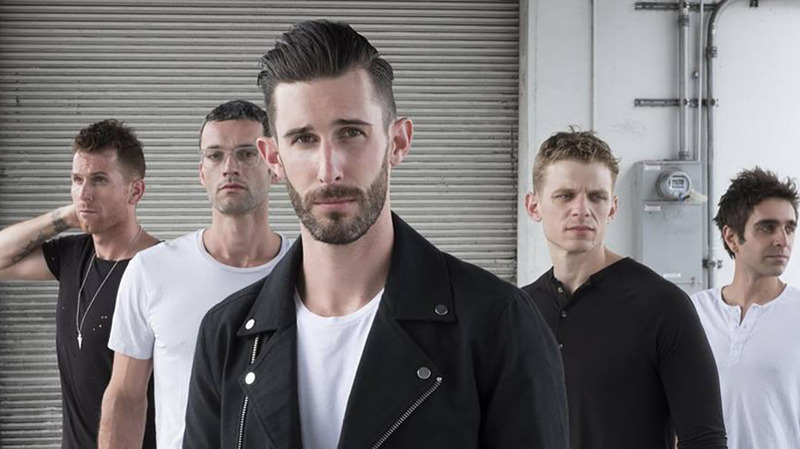 Rockers The Brevet will perform Feb. 23 at a special pop-up concert for Amarillo College's FM90. The California alt-rock band The Brevet will perform in a special FM90 Pop-Up Concert at 10 p.m. Feb. 23 at Golden Light Cantina. 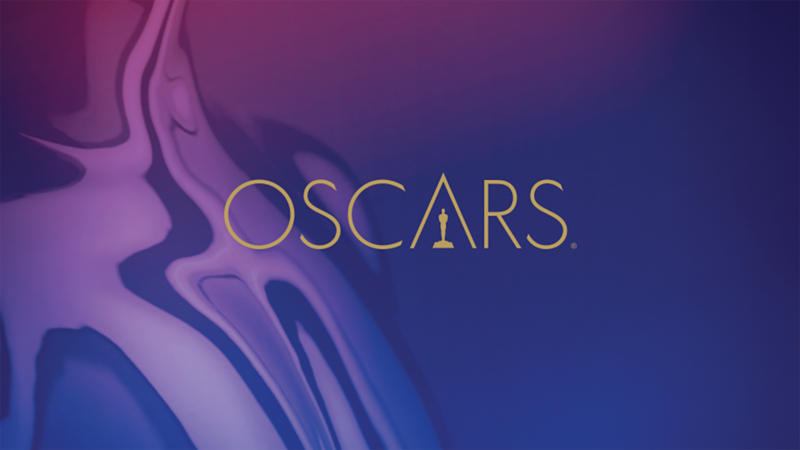 The 91st Oscars will be broadcast Feb. 24 on ABC. Before the Feb. 24 awards show on ABC, you can still catch up on seven of the eight Best Picture nominees at the Regal Best Picture Film Festival and Cinemark's Oscar Movie Week (which also includes the nominated live-action and animated shorts). New in theaters Feb. 21 are How to Train Your Dragon: The Hidden World, wrestling biopic Fighting with My Family and faith-based football drama Run the Race. An 80th-anniversary screening of Gone with the Wind will screen Feb. 28 (then again March 3, 17 and 18). And opening March 1: Tyler Perry's A Madea Family Funeral. "Dancing with the Stars Live! : A Night to Remember" hits the Amarillo Civic Center Complex Auditorium on Feb. 27. The red-hot hoofers — with celebrity guest “Grocery Store Joe” Amabile — will bring their national tour back to town for an 8 p.m. Feb. 27 performance in the Amarillo Civic Center Complex Auditorium. 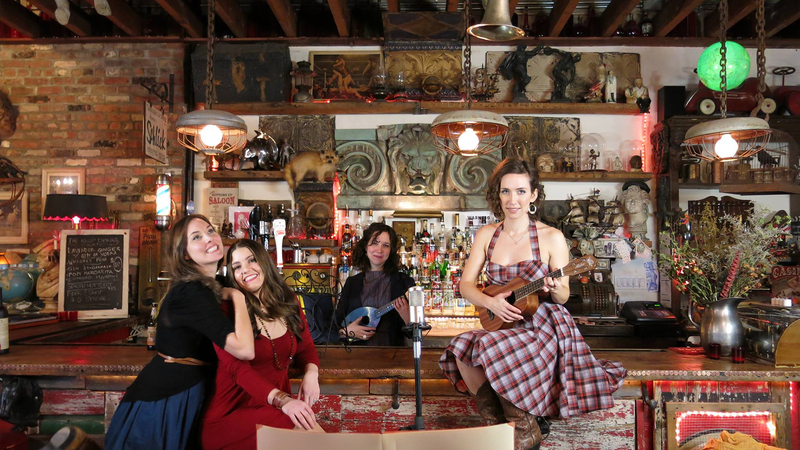 The Opera Cowgirls will perform at First Friday Art Walk on March 1 and Esquire Jazz Club on March 2. A coach (Trevor St. John) pushes his at-risk students to succeed in this new feature film shot at Cal Farley's Boys Ranch. 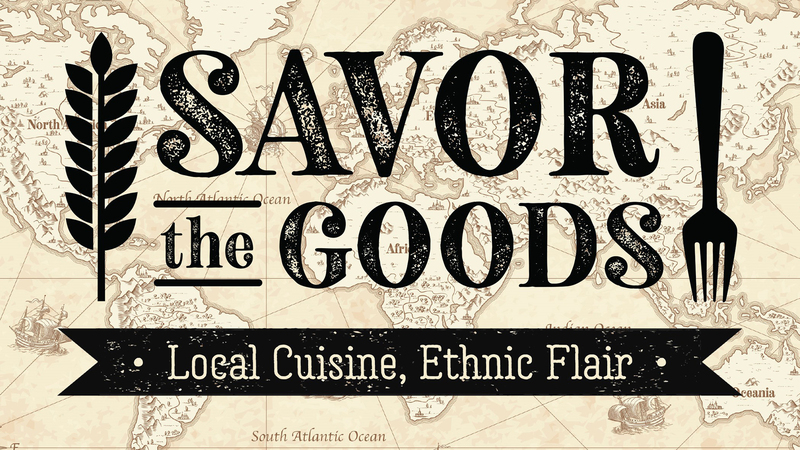 The Amarillo premiere is set for 7 p.m. March 2 in the Globe-News Center for the Performing Arts, 500 S. Buchanan St.